Want to know how your product is used ? Why not using your smartphone to unlock a door ? How maintenance process can finally be optimised? Communication technology based on light. 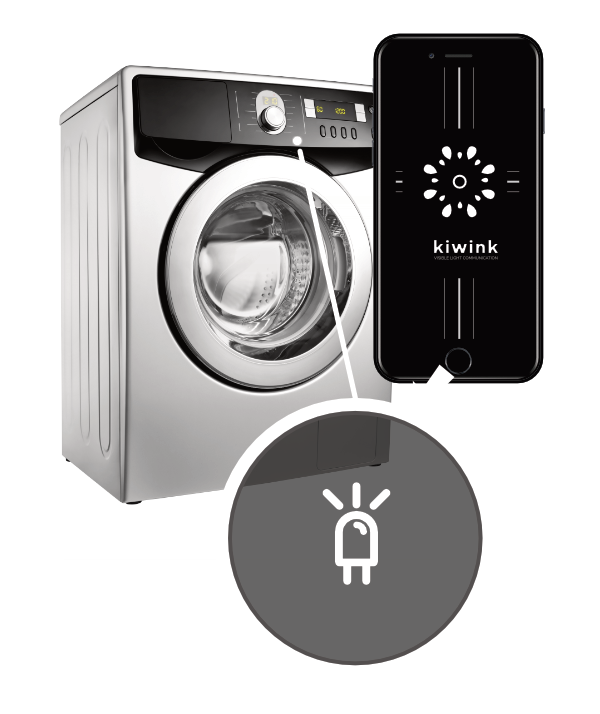 Inspired by VLC (Visible Light Communication), Kiwink® makes any LED- equipped product able to communicate and enables it to send data to any smartphone. This low data-rate communication offers infinite possibilities for new usages to create. 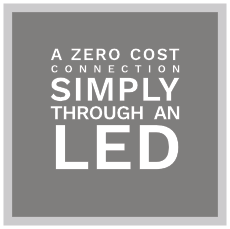 A zero cost connection simply through an Led. 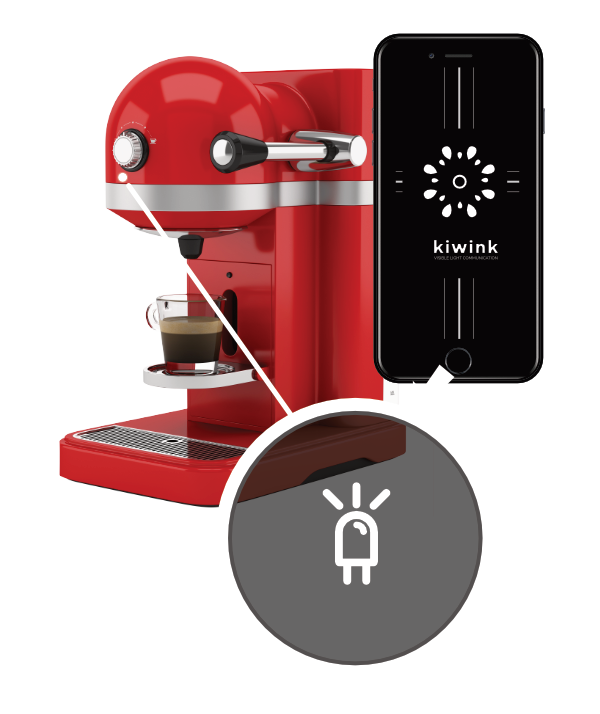 Inspired by VLC (Visible Light Communication), Kiwink® makes any LED- equipped product able to communicate and enables it to send data to any smartphone. This low-rate communication offers infinite possibilities for always new usages to create. Why not using Kiwink® for securing the credit card payment/online payment ? By flashing, the LED can send an error code and the failure can be identified straight away in the diagnostic process. 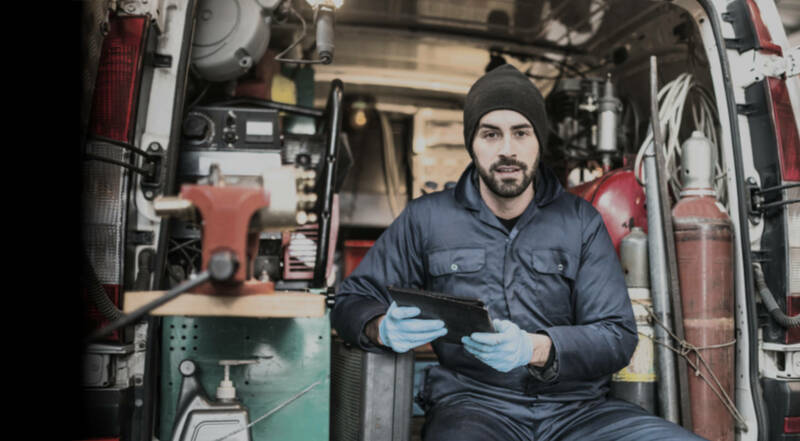 For some applications, the user could even diagnose himself the breakdown and help the customer service team bring the right replacement parts on site. Kiwink® is a registered trademark. Speed-up the diagnosis process by giving access to the manual directly via the smartphone. Rtone is an innovative one stop company for IoT. 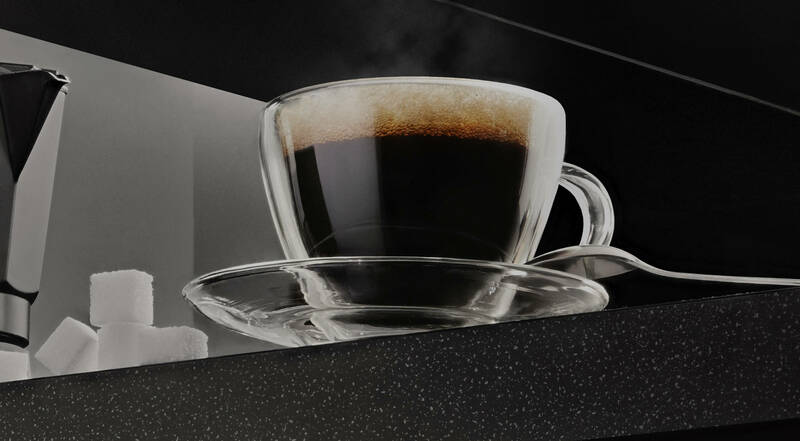 We design tailor-made solutions depending on customers’ specifications. Rtone is an innovative one stop company for IoT set up in 2007 and rewarded many times at the CES Las Vegas for projects carried out for its customers. 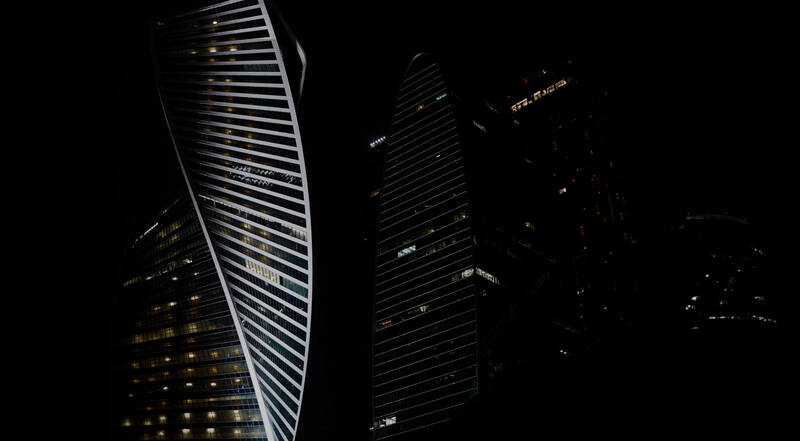 Rtone helps its customers to define the global architecture of their IoT project, from their usage to data collection and analysis for a better decision-making. We master all IoT protocols (BLE, WiFi,…) to guarantee the best solutions. 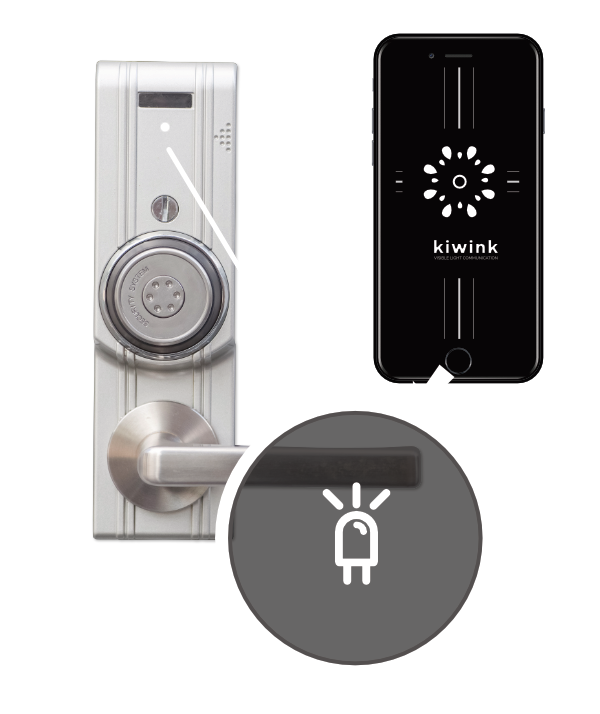 TODAY, Rtone takes a step further and launches its own communicating technology (inspired by VLC : Visible Light Communication): Kiwink®! 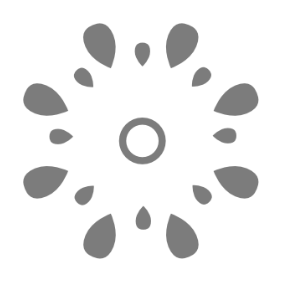 This form is the best way to get in touch with us.